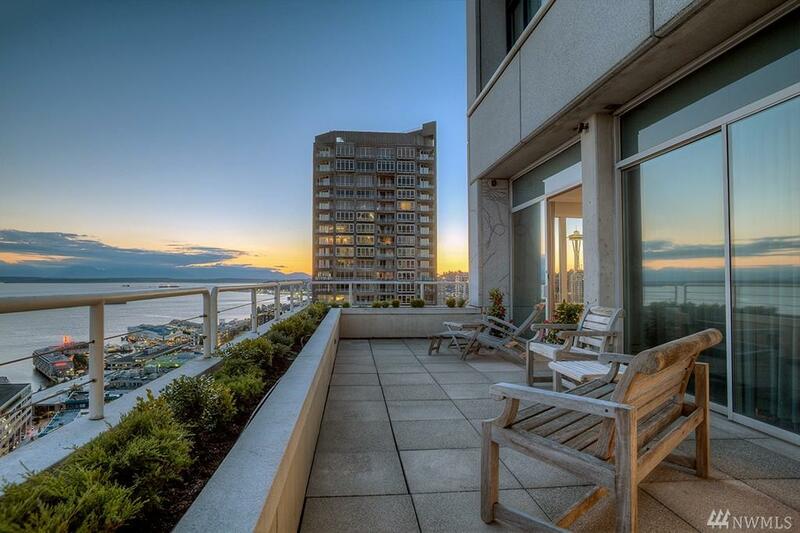 Rare opportunity to acquire one of only 7 residences in sought-after Market Place Tower, one of Seattles most sublimely private and discreet urban communities. 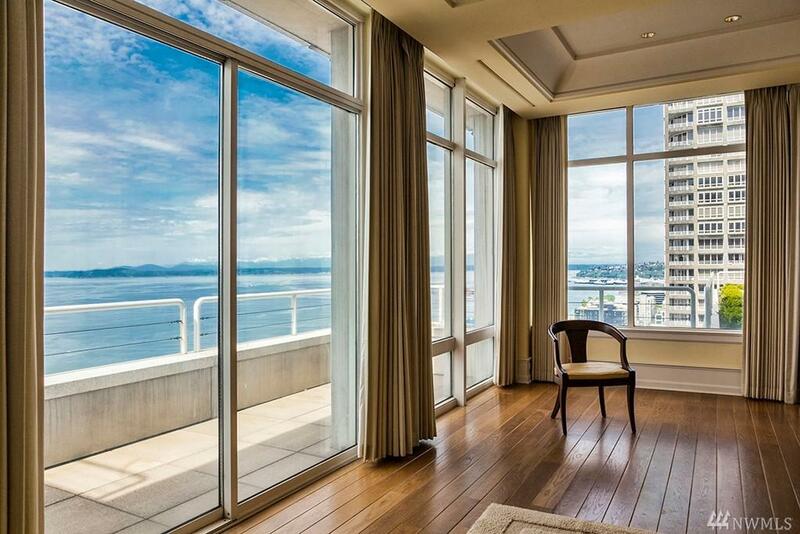 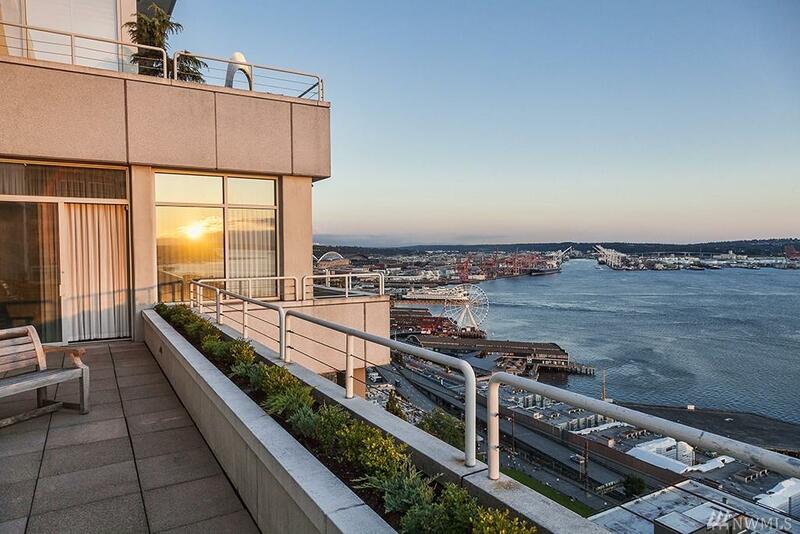 With over 4500 sq ft spread over 2 levels, and a welcoming environment for reconfiguration, this unit offers the chance to create the citys most spectacular penthouse with unobstructed Puget Sound, Elliott Bay and Olympic views, and 300 sq ft of landscaped patio. 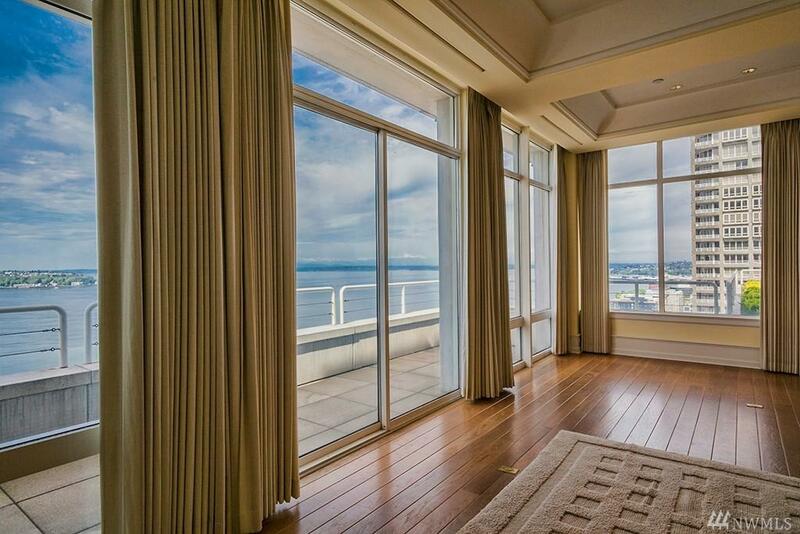 24 hour, live-in concierge and private lobby access.